The Lit Queens. Powered by Blogger. Our reign is LIT . erature. Hey loves! 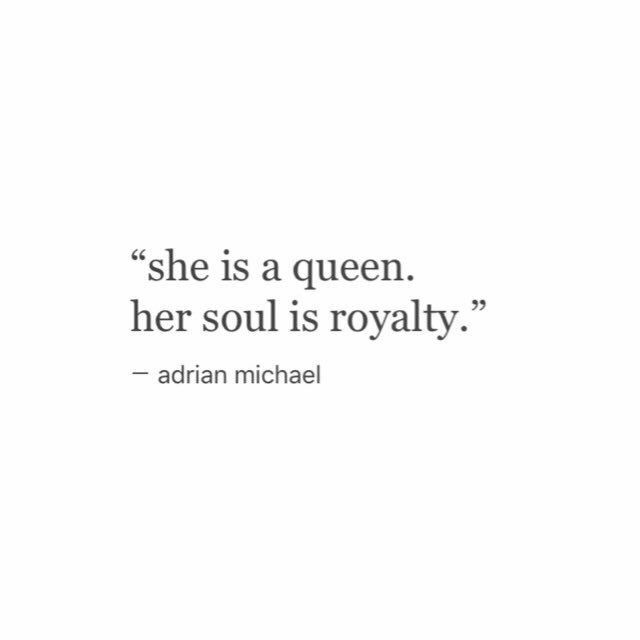 We appreciate you stopping by and checking out our literary queendom. If you want to reach out to The Lit Queens for any reason feel free to hit us up on our Twitter, Instagram, or shoot us an email at xoxothelitqueens@gmail.com and we will get back to you at our earliest convenience. Once again, we truly appreciate and thank you for stopping by! A couple of Queens ruling through our words. Our goal is to stimulate your mind and keep you wanting more. Our reign is LIT.erature. Welcome to our Queendom!